At Rivington Rally Honda, we’re always here to help our customers find the new Honda vehicle for their needs and budget. 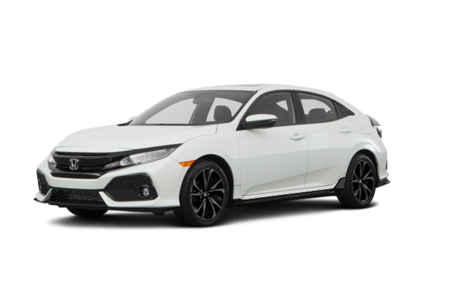 New Honda vehicles stand out in the market because they combine fuel economy, performance, comfort, safety, and the very latest connectivity technologies. All of this is bundled together with impressive reliability and resale value. 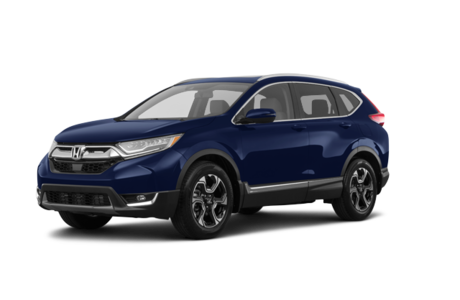 It’s no wonder most new Honda vehicles stand out in terms of sales in their respective segments. Take, for example, the Honda Civic. Canada’s best-selling vehicle for more than two decades, the Honda Civic has everything a Canadian family could need, including the versatile hatchback version with more than 700 litres of cargo space. 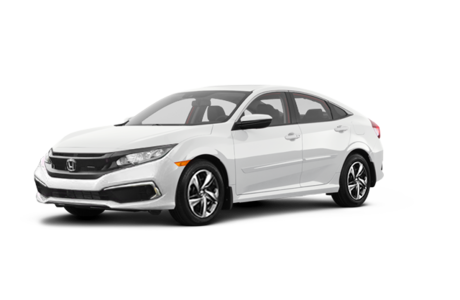 There’s also a sporty coupe and a fuel-efficient sedan. 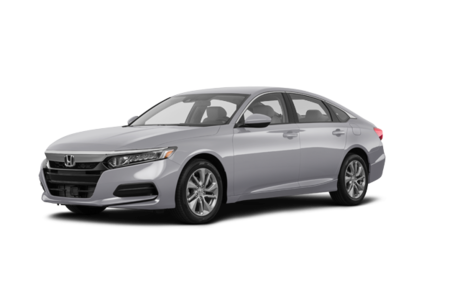 For more space, the all-new Honda Accord has you covered as well. 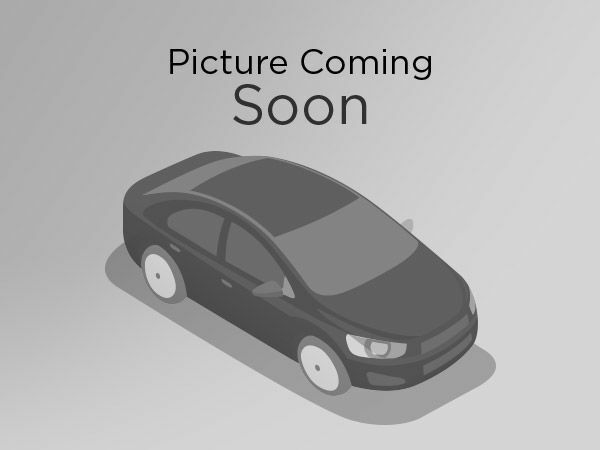 Rivington Rally Honda has plenty of Honda Accord Hybrid models to choose from along with a wide range of brand new, completely redesigned Honda Fit subcompact models. 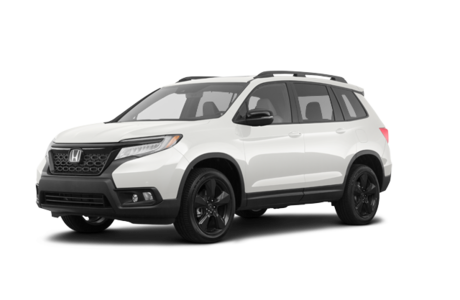 If you need more space and would prefer a sport utility vehicle, Rivington Rally Honda has a model for you in our vast inventory. 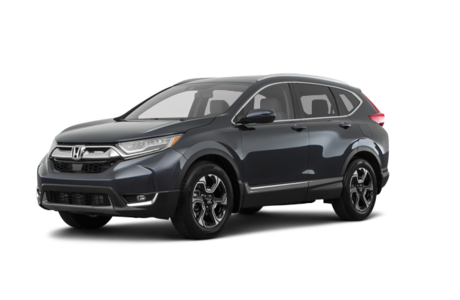 We have several brand new Honda CR-Vs in stock along with a vast range of brand new, three-row Honda Pilot midsize sport utility vehicles. 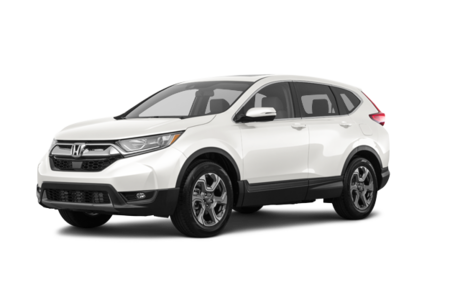 Rivington Rally Honda even has the new Honda HR-V you want. 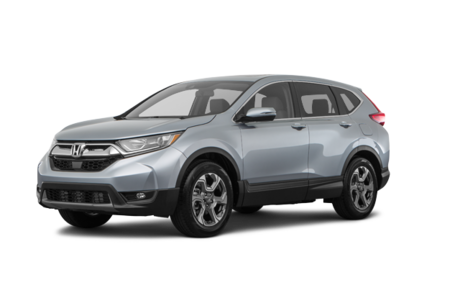 With its spacious interior and great fuel economy, the new HR-V will surprise you everyday. 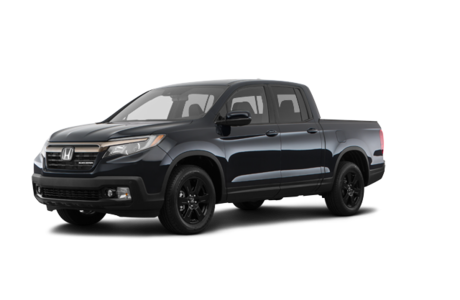 We can also help you if you’re in the market for a new Honda Odyssey minivan or a brand new Honda Ridgeline pickup. 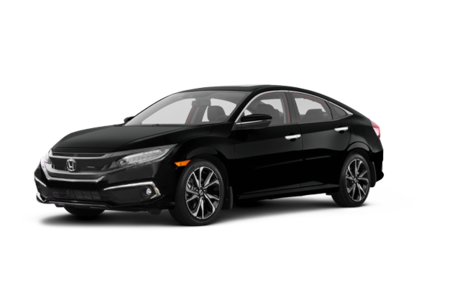 For more information on Honda’s lineup of brand new vehicles, or to schedule a test drive, contact us today at Rivington Rally Honda!